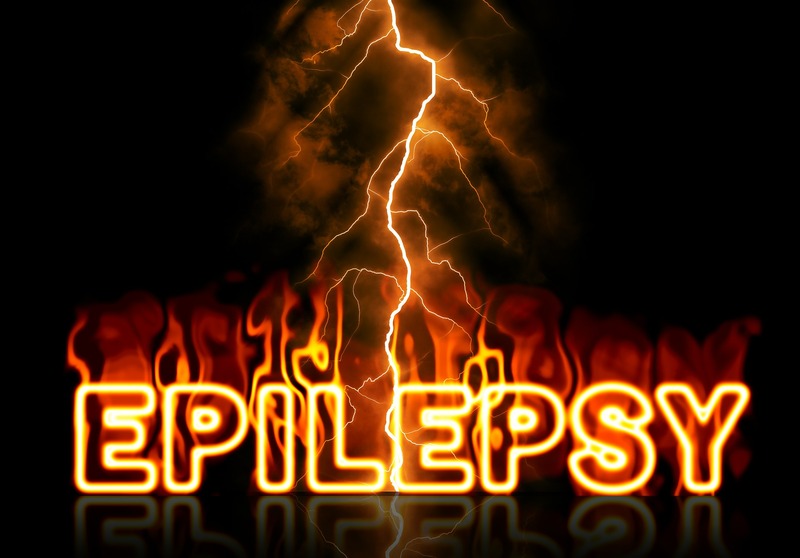 The 21st chapter of Madhava Nidana deals with Apasmara which is epilepsy. His body, face and eyes turn yellowish. Seeing everything in white colour. Thus concludes the Chapter on Apasmara.